James Cameron’s sci-fi epic Avatar quickly became the highest grossing film of all-time, but the legendary director hasn’t been quick to strike when the iron is hot when it comes to making the sequel. Part of that is due to the filmmaker looking to develop technology that would allow him to film mo-cap sequences underwater, and the fact that Cameron is working with a team of screenwriters on three followups at once also has something to do with it. Say what you want about the director, but he’s certainly ambitious when it comes to his craft. The extended pre-production phase has caused the expected release date for Avatar 2 to change several times over the last few years. When last we heard of the development of the project, Cameron said we would have to wait until 2017 to see what he has in store. But that doesn’t bother Fox executives, who are enthused by Cameron’s ideas for his upcoming film. While speaking with Variety, Fox chairman and CEO Jim Gianopulos simply said that “Jim Cameron has is own pace” when asked about the extended wait between franchise installments. He added that he “fully expects” the first sequel to hit the big screen over Christmas 2017, with the subsequent chapters following suit in 2018 and 2019. Some may be caught off guard by the studio’s easygoing attitude concerning the prolonged development of Avatar 2, but at this point, Fox has learned it’s best to just let Cameron do his thing. The studio is well aware of the benefits his vision can bring, having also handled the international distribution of Cameron’s Titanic in 1997. Since the director’s last two movies brought in a combined $4.8 billion at the worldwide box office (with 12 years between their respective releases), a hands off approach better serves all parties involved. Audiences are always craving new entertainment from Cameron. Few will deny that Avatar is a visually stunning film to look at and had a great impact on movie special effects, but the substance behind that style has been a complaint for some. 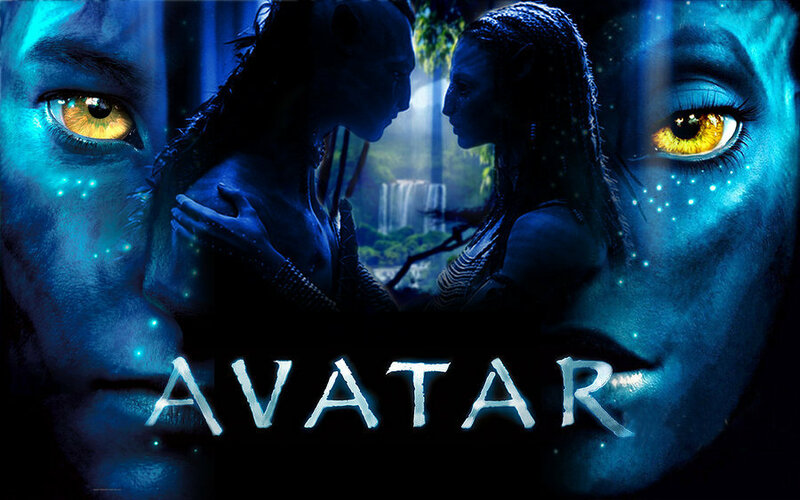 Though Avatar scored much critical acclaim (including a Best Picture nomination) and broke records at the box office, the film’s core narrative was seen as very derivative of other works, and in a way hypocritical (given the amount of money and technology needed to make it a reality). If Avatar 2 is to stand out in an age where major tentpoles of all genres will be flooding the multiplex, Cameron will need to deliver a breathtaking story too. The director has gone on record saying that he will continue to explore real-world themes with the sequels, which was one of the more controversial elements of the first film (due to Cameron’s somewhat heavy-handed approach). Hopefully he’s learned from the criticisms Avatar has faced since its release six years ago, and has crafted a series of interesting and compelling stories that harken back to his groundbreaking projects earlier in his career. Avatar 2 is expected to hit theaters in December 2017, followed by Avatar 3 in late 2018 and Avatar 4in 2019.